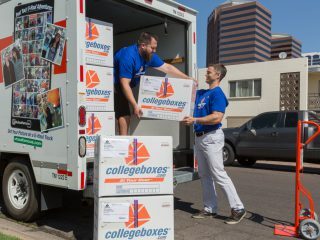 TEMPE, Ariz. — Building upon two years of success, the third edition of U-Haul Active Day offered Team Members more ways to exercise among colleagues while helping important causes. 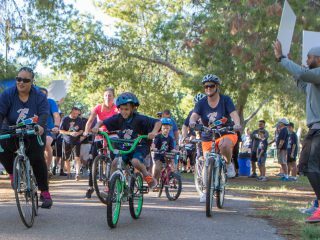 Some 650 Arizona-based Team Members participated in Active Day, many of whom on Sept. 22 arrived at Tempe’s Kiwanis Park with friends and family to run, walk or bike a 2.5-mile trail. There was yoga class in the park, raffles, food trucks, music, and plenty of cuddly canines working out with their owners. 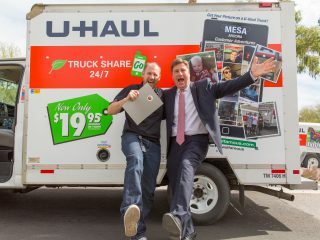 Outside of Metro Phoenix, individual U-Haul Companies held their own Active Day events. 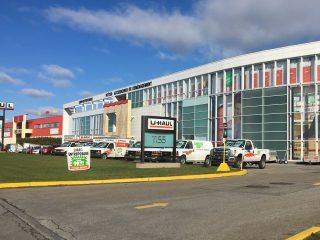 In all, about 5,000 U-Haul Team Members participated. 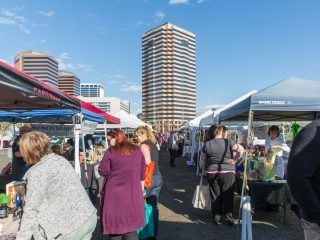 The day has quickly become one of the marquee events of the Healthier U program. Healthier U is in its third full year of helping Team Members improve their personal wellness, happiness and productivity through healthier lifestyles. 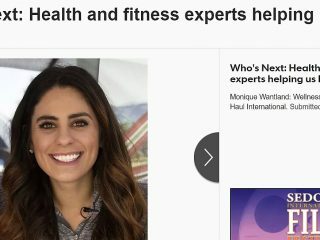 “We’ve added a lot of different events (to Healthier U),” U-Haul wellness marketing specialist Monique Wantland noted. 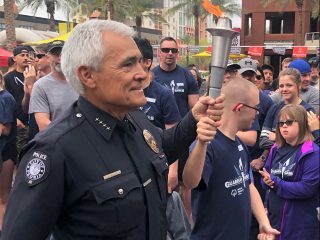 “The whole purpose of this event is to spread the culture of health. We want everyone to live a long, happy life. Team Members selected from the American Red Cross ($3,971), Canadian Red Cross ($357), Pat Tillman Foundation ($4,779) and Humble Design ($14,920) for their Active Day contributions. Total money raised for charity was $24,027! U-Haul serves as an American Red Cross Disaster Responder, providing financial and in-kind support when natural disasters strike. 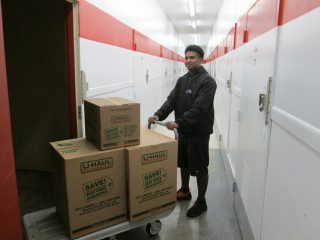 U-Haul equipment is made available to the Red Cross when it needs to provide relief to impacted communities. Via the Tillman Scholars Program, the Tillman Foundation supports active duty service members, veterans and military spouses. It does so by investing in education as well as professional development through academic scholarships and other opportunities. Humble Design, a growing nonprofit with U-Haul-sponsored chapters in Detroit, Chicago, Seattle and San Diego, helps families that are transitioning out of homelessness by providing donated home furnishings and also free personalized design services, turning an empty house into a warm, welcoming and dignified home. It is a proven approach to halting a vicious cycle. Only 1 percent of Humble Design families return to homelessness after receiving the service. 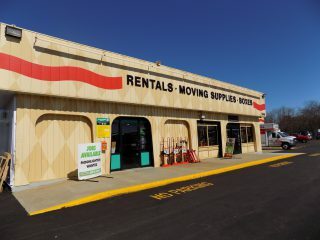 Finally, read about 2016 Active Day and 2017 Active Day on myuhaulstory.com.